hello guys ! Sorry for not being active on the blog , as I’ve been busy with some other stuff , I couldn’t be so active . 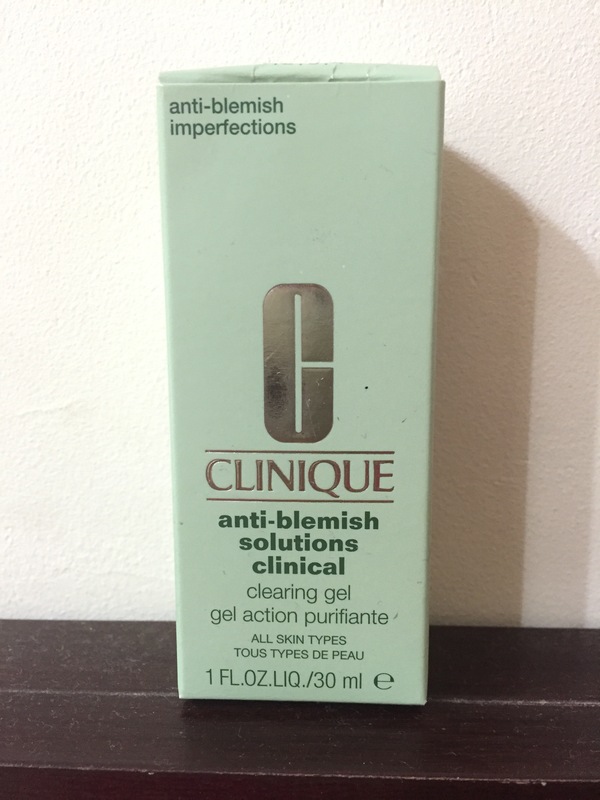 So today I thought of sharing my experience with clinic ,I had been gifted by my parents a bunch of clinique products on my birthday which also contains the anti blemish solution . So here I’m going to say few things which I observed using this , lately I’ve been goin through a bad skin phase that’s may be cause of hormonal imbalance / stress , which has lead to some kinda redness / marks ! So I tried this product . And it’s suitable for all skin types . 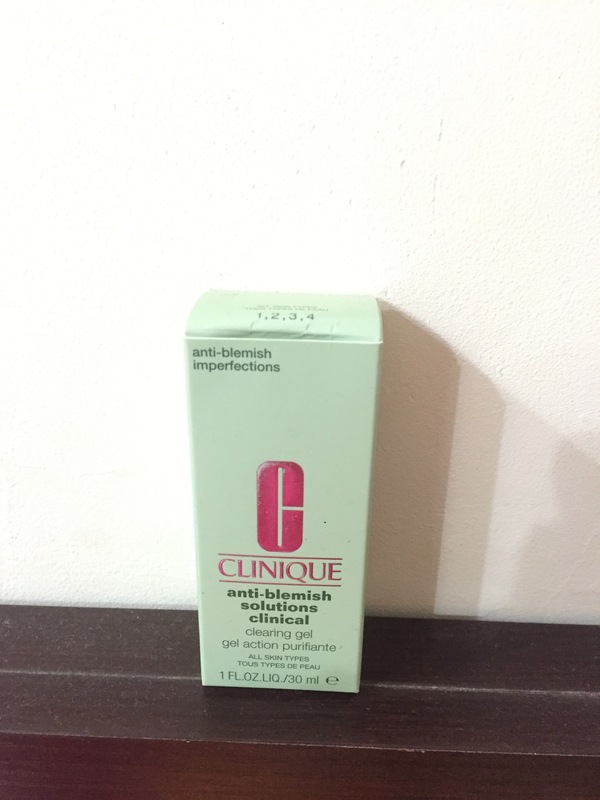 The thing which I don’t like about this product is that it bloats up the acne and then clears it and also has a tickling effect when used , so I’m not satisfied with the results . But u can give it a shot . 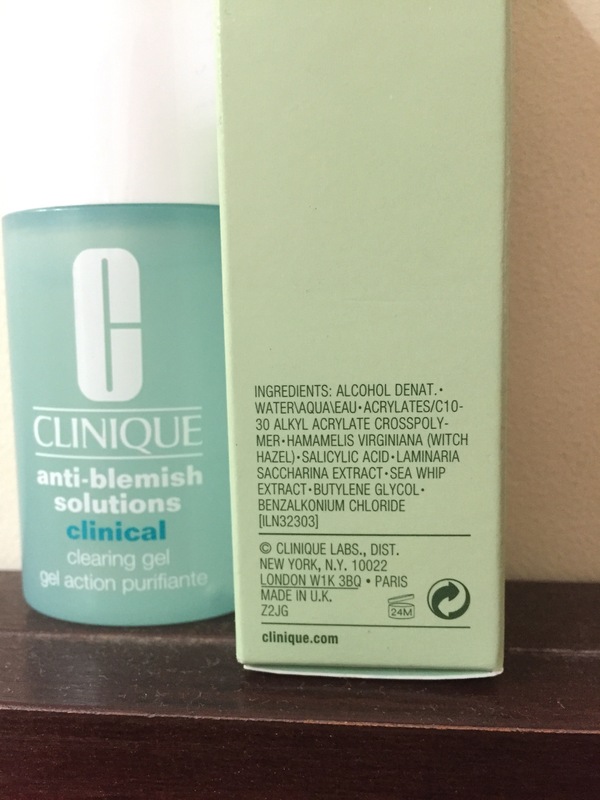 Actually the gel has to be used in a very small quantity on top of the acne r all over the face avoiding the eye area if you hav acne prone skin ! And it’s safe and it dint affect my skin in any way ! But makes the acne big and then clears it . Hope u liked the review and post your comments below !